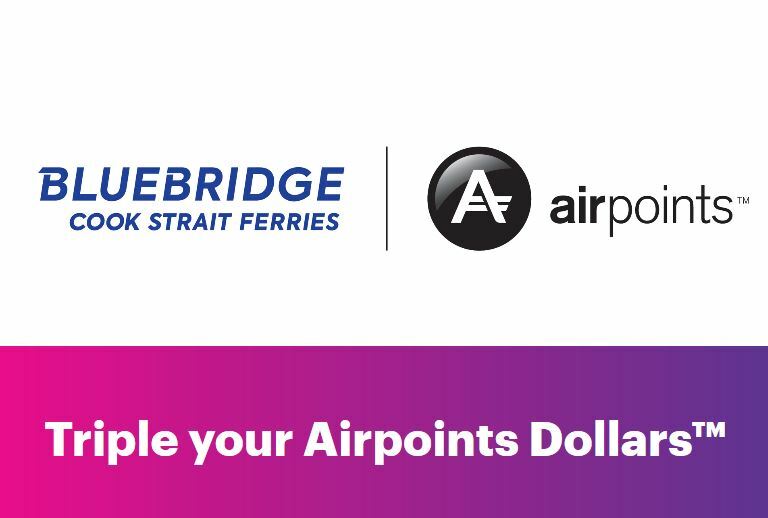 Air New Zealand and Bluebridge are offering 3x Airpoints Dollars for members who book a Cook Strait ferry service with Bluebridge until midnight on 30 April. Members must provide their Airpoints number when booking. The offer is valid only for departures until the 30 April, excluding Easter weekend (18-23 April), and must include a vehicle. Read our guide below for booking instructions. This promotion is only valid on new bookings and cannot be applied to existing bookings that have already been made prior to the start date of the promotion (1 March). This is an offer that will be useful if you were already planning to make a ferry booking with Bluebridge. 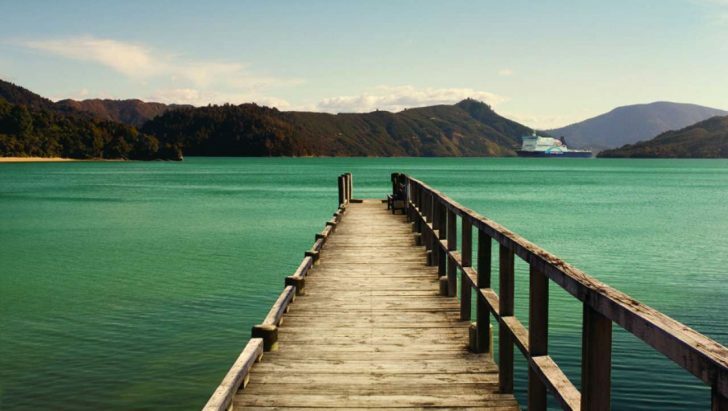 You can earn 1 Air New Zealand Airpoints Dollar for every $75 spent on Cook Strait ferry service bookings. Online: Enter your Airpoints number when booking online. 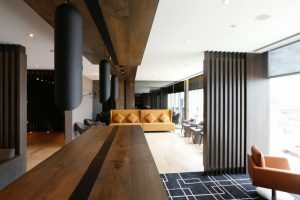 Members can also add their Airpoints number to their online Bluebridge profile, and the Airpoints number will be applied for all future bookings. Phone bookings: Book via the contact centre on 0800 844 844, and let the associate know your membership number via phone. In terminal: Show your membership card when booking at the Wellington or Picton terminal counters. The earn rate is not high enough to make it worth it if there is a significant price differential with other ferry services, so make sure to shop around and work out if you’ll come out ahead. Earning Airpoints Dollars with Bluebridge will obviously make sense if you use them frequently, or were already planning to make a booking. You can book online or via phone/terminal counter using your Visa or Mastercard, with no transaction fees. 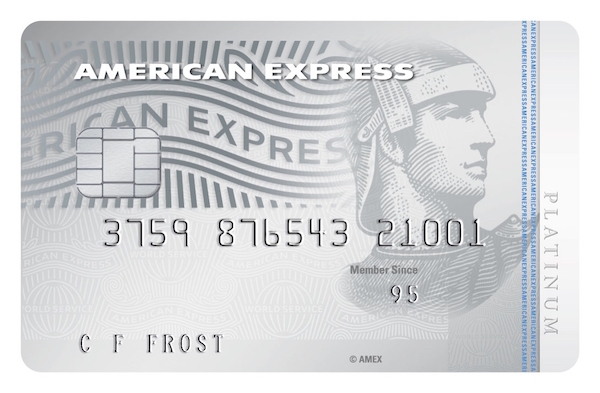 Airpoints Dollars offers are usually valid conjunction with member rates e.g. NZMCA fares, but not other promotions/coupon offers. 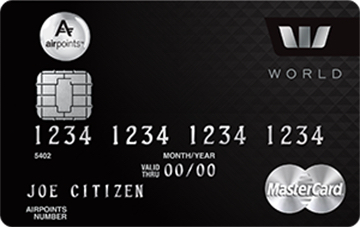 The highest earning Airpoints card currently available to use with Bluebridge is the Westpac Airpoints World Mastercard, where you’ll earn 1 Airpoints Dollar for every $65 spent. Looking to buy the new Samsung Galaxy S10? Here are your points earning options.